The mandate of a Home Owner’s Association, or HOA, is to keep the property values of neighborhoods up by enforcing bylaws and covenants. These are popular in Idaho’s larger cities, like Boise, Meridian, Eagle, Nampa, Middleton Caldwell and others in the Treasure Valley. A fine is usually imposed on residents who don’t abide by their bylaws. These bylaws and covenants include the requirement for residents to irrigate their lawns, improve the landscape, garbage can storage, the length of time certain vehicles can be parked in their driveway, and how to handle pets. 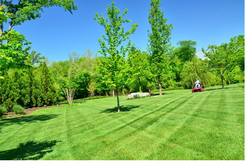 As the best lawn care company in Idaho, we are only concerned with the bylaws relating to lawn care. If you are a part of a neighborhood HOA in Idaho and are in our service areas, give us a call so that we can help you stay in line with the lawn care bylaws of your HOA. 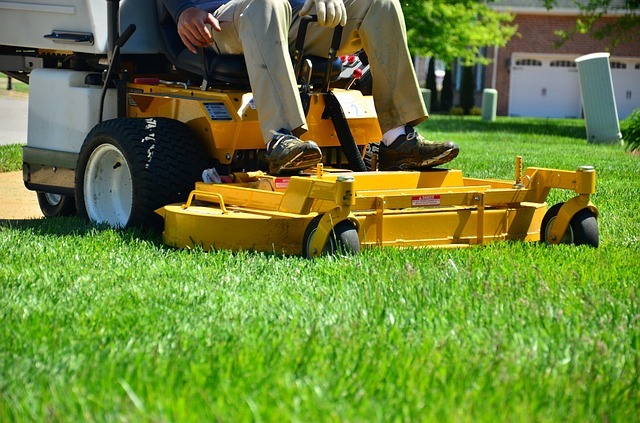 It’s better to let us handle your lawn care needs than pay ridiculous fines to your HOA for non-compliance. In fact, what you pay us will be a lot less than you pay them! If you are already in breach, contact us immediately so that we can get you compliant once again. A Home Owner’s Association is responsible for maintaining planned developments. It effectively controls the look and feel of the community it is responsible for. The board of an HOA can enact architectural design policies and put in place a framework for reviewing and approving alteration or addition requests. This is in line with maintaining set building standards as well as their chief concern of keeping property values high. An HOA has the power to fine residents who do not comply with their regulations. There have been cases where homeowners have filed appeals against fines imposed on them, most times to no avail. As mentioned earlier, one of the requirements of the bylaws of an HOA is the proper maintenance of one’s lawn. Even during the hot summer months when grass tends to get brown due to decreased rainfall and water restrictions, some HOAs expect homeowners to have green lawns. Although this is not always possible, fines are imposed on person’s whose lawns are brown in color. 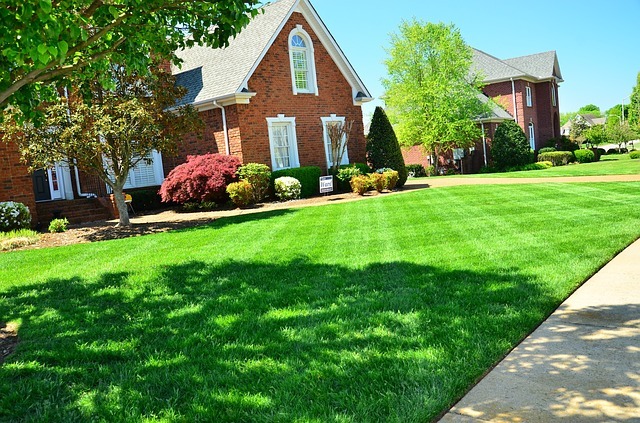 If you are having difficulty in maintaining the look of your lawn, give us a call. Boise’s Best Lawn Care has teams of dedicated workers who will do their best to bring your lawn up to compliance status and keep it there. With the full services that we offer, your lawn will remain green, whether or not there is a drought or water restrictions. If needs be, we can put in an irrigation system for you to make watering your lawn much easier. That means all you need to do is turn it on when you need to and shut it off when you are done. We can install any size manual or automatic sprinkler system that you may require for your lawn. We know that you want to keep your property value high so that you can get good money for it, for example, in the event that you need to sell it or to use it as collateral for a loan. 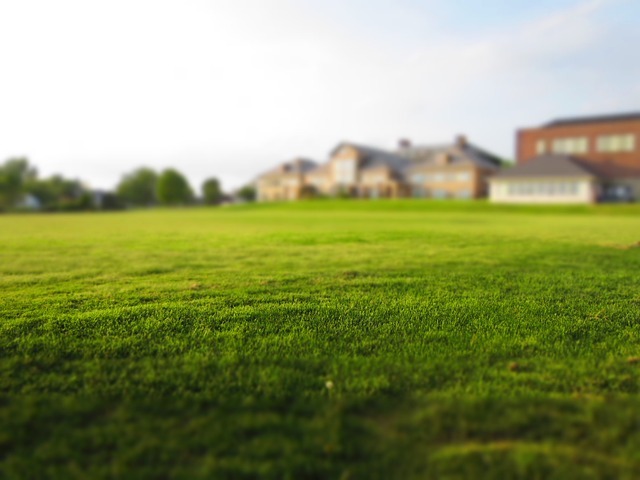 Maintaining a healthy and fresh lawn is definitely a major way of ensuring that objective is met. Many people are unable to keep their lawns green for different reasons. Some of our clients are senior citizens who do not have the energy to do it, or maybe it’s a case where people are generally too busy to do it themselves. We are a professional, licensed, and insured company with the most qualified people in the lawn care industry. 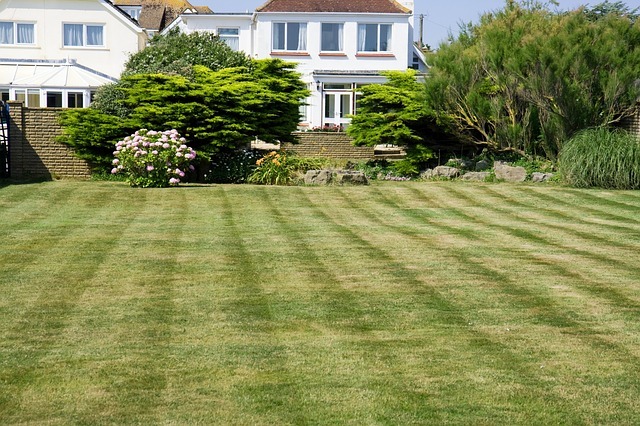 Get in touch with us today to make arrangements for the care of your lawn. Your neighborhood HOA will be pleased with the steps you take to keep your lawn looking neat and clean, and you will not have to worry about being fined. Let us help you to remain compliant with the HOA bylaws by hiring us to keep your lawn looking good and your property value up.